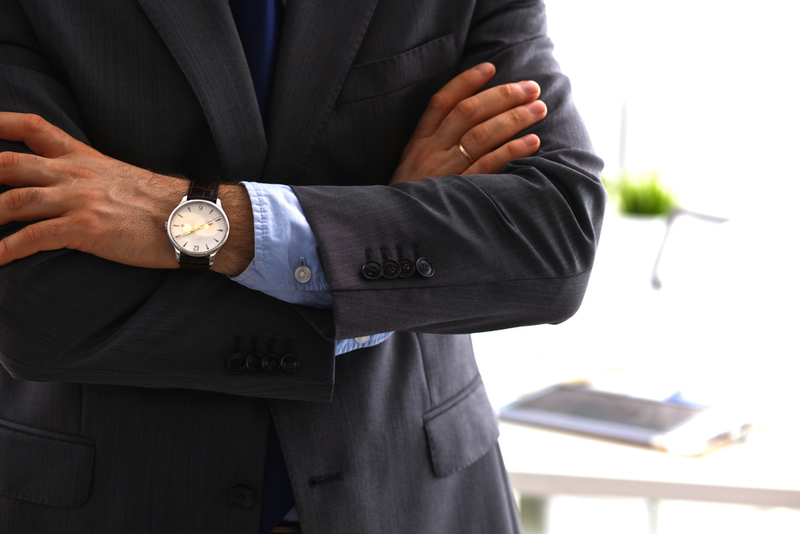 Modern-day CEOs are taking a more hands-on approach and becoming the frontrunner of their companies when it comes to providing excellent customer service. They’re channeling their customer persona when developing customer-friendly policies within their organization or establishing an up-close and personal relationship with customers. As a result, people trust and love their company and the values they represent. Here’s a thing or two you could learn from the world’s most customer-centric CEOs. Jeff Bezos is the CEO of Amazon, the online shopping company known for developing the smart assistant Alexa for its smart home ecosystem. Bezos also made headlines for thinking of using autonomous drones – meaning no human pilots are operating the aerial vehicles – to deliver packages that customers ordered from the Amazon store straight to their homes! While many were skeptical about this idea, Bezos proved them wrong when his company made actual drone deliveries for the first time to customers in the UK in December 2016. For Amazon’s CEO, innovating your company’s products and services is about providing customers what they want even before asking for it. He also advises companies that have already built empires to have “the spirit and heart of a small one” to keep their enthusiasm always burning regardless of the achievements they have made. Alan George “A.G.” Lafley was the CEO of multinational consumer goods company, Procter & Gamble, from 2000 to 2009 and from 2013 to 2015. Lafley cared so much for P&G customers that he wanted P&G products to build on their personal lives and experiences. To achieve this, he initiated consumer immersion programs for P&G employees, so there was personal contact with people who were directly benefiting – or otherwise – from goods that they were bringing to the market. The company then used those encounters to determine what kind of products would better answer the needs of its customers. Elon Musk is the CEO of Tesla, a car company that manufactures electric cars and trucks, as well as the aerospace company, SpaceX, which works with NASA in sending rockets to space. With his fleet of companies, you might think that Musk is out to run the world and cannot afford to deliver personalised customer care service to followers of his enterprise. In several instances, however, Musk has gone out of his way to engage with Tesla customers directly. He finds the time – or should we say, he spends a lot of time on Twitter – to address queries, concerns, and complaints from his followers and customers. With this kind of approach, Musk is allowing customers to have a say on how to design or configure Tesla’s product line-up to deliver the best customer experience possible. 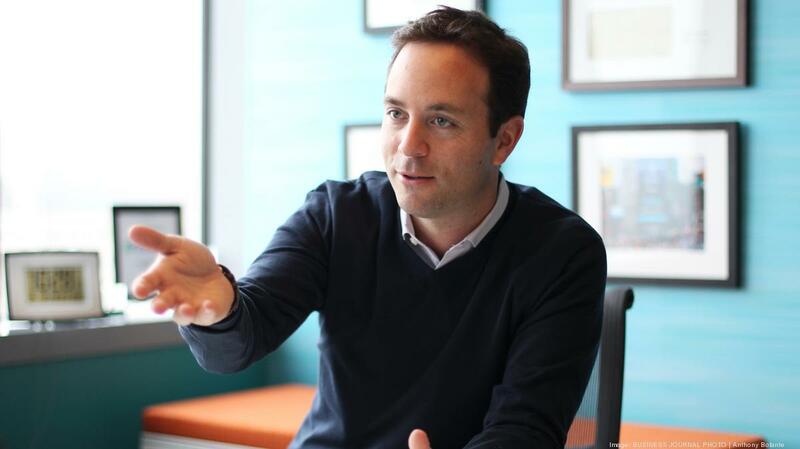 Spencer Rascoff is CEO to online real estate company, Zillow. In this line of business, it’s quite tempting to think first and foremost as to how realtors can close deals with potential customers. Rascoff and Zillow, however, have taken on a mission to empower families in low-income brackets through an affordable housing program. Rascoff believes that companies should always prioritize customers over anything else because ultimately, your corporate value will be measured by your ability to provide products and services that are accessible to a large part of society. A major takeaway here is that you have to invest in customer care for your company to stay relevant in today’s highly competitive business landscape. It starts with the mindset that customers come first in your order of priorities. You could also take advantage of new trends, technologies, and services by hiring outsourcing companies that are trained and committed to providing professional support to your customers at all times. Perhaps what CEOs like Bezos, Lafley, Musk, and Rascoff are trying to show us is that there’s more to the business side of running a business. Instead, they’re using their vision and passion for coming up with ideas and solutions that can help improve not only the experience of customers toward their company, but also enhance people’s quality of life. Adel Zsurzsan started as a Service Desk Analyst at transcosmos Information System. Currently based in transcosmos Hungary office, she now serves as the company's Business Development Advisor, helping the company grow and explore partnerships and opportunities. She speaks fluent English, Dutch, Romanian, Hungarian, German, French and Spanish. Very interesting article, CEO’s really help push a company to the next level and these CEO’s are great examples of what great leadership can lead to. Thanks for the wonderful article.